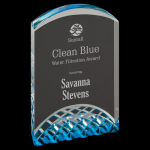 Explore our collection of blue theme acrylic awards. 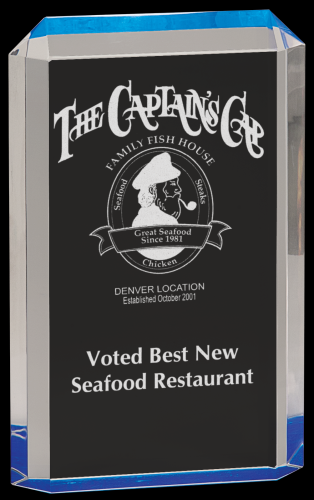 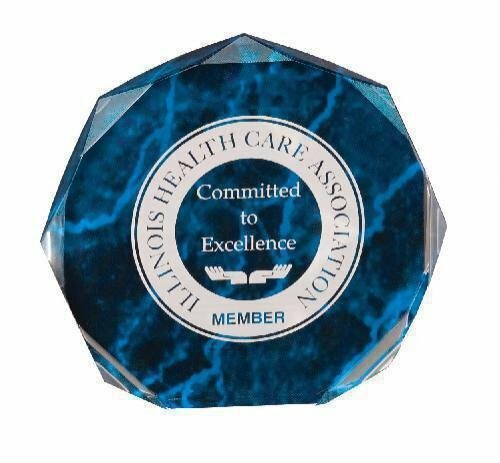 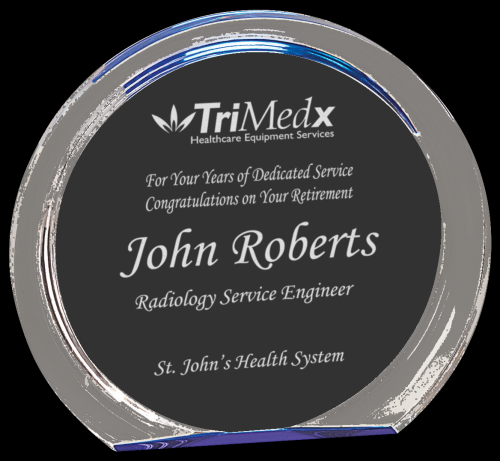 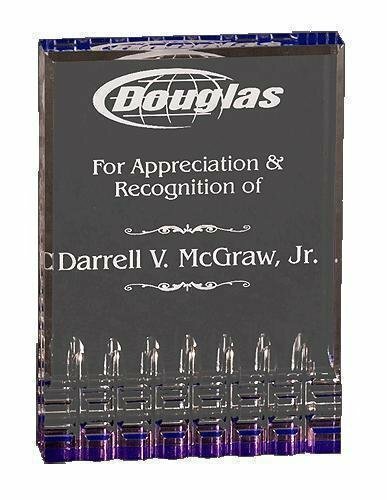 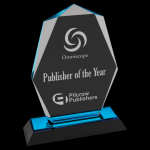 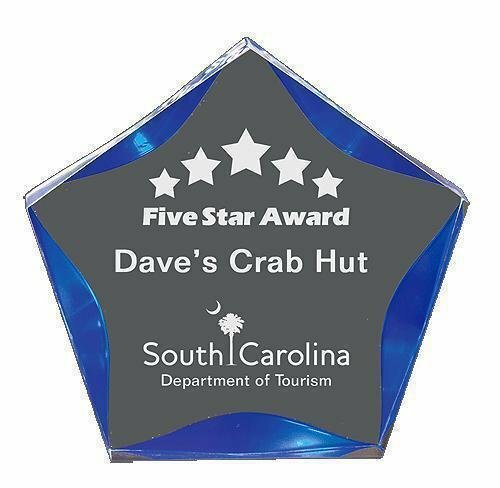 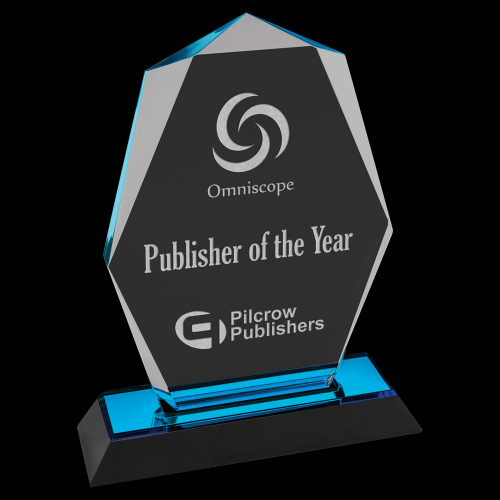 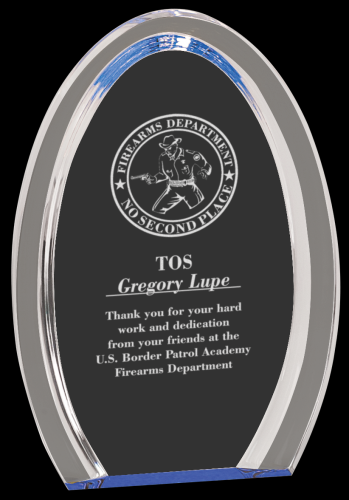 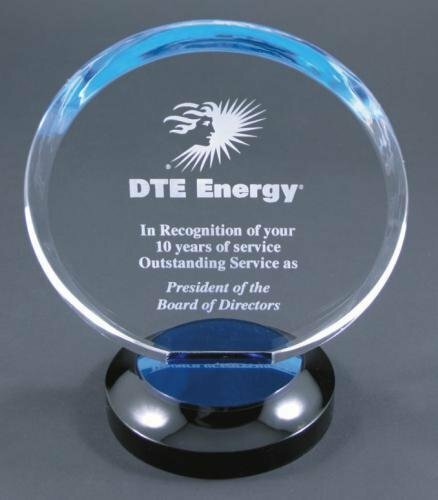 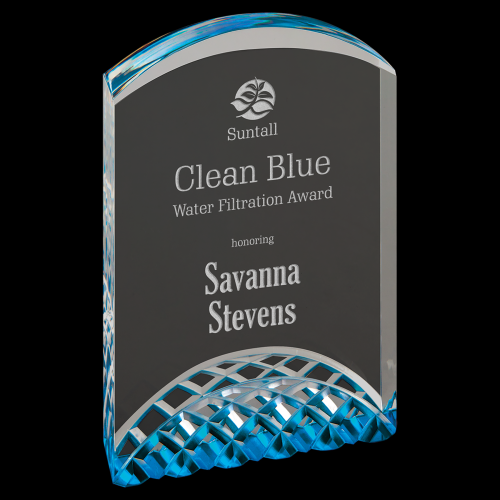 Acrylic Awards are an excellent and elegant way to appreciate an employee for excellent service or a client for meeting sales goals. . We are pleased to provide a very large selection of the best blue acrylic awards available today.